It is not surprising that Montana's bustling center of Bozeman, which is located in Gallatin Valley, is very popular throughout the year with a variety of visitors. Bozeman is surrounded on all sides by mountains, many of which are home to some of the state's tallest and most scenic mountain landscapes. These are a mountain segment of the northern Rocky Mountains, in northwestern Wyoming and southern Montana, having a length of 170 miles and a width of 50 miles. Eight summits exceed 12,000 feet, including Francs Peak (13,140 feet), the highest point. 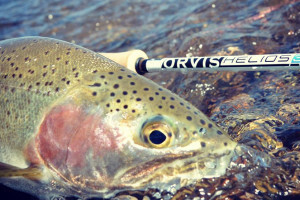 The range is a source for headstreams of the Bighorn River and embraces portions of the Gallatin, Shoshone, and Custer National Forests. The Bridger Range (highest point: Sacajawea Peak 9839 ft) is a part of the Rocky Mountains, in southern Montana. This mountain range runs mostly in a north - south direction between Bozeman and Livingston and is separated from the Gallatin Range to the south by Bozeman Pass. Bozeman Pass is a narrow pass that lies between Bozeman and Livingston. Sacajawea Peak is a prominent peak visible to the northeast from Bozeman. The Crazy Mountains rise some 7,000 feet above the Yellowstone River Valley and the surrounding plains 15 miles northwest of Big Timber. They cover an area of 136,547 acres and are part of the Gallatin and Lewis & Clark national forests. It is a road-less area, which is not classified as a wilderness area leaving it vulnerable to mining and other exploitation. To the western side of the Gallatin National Forest near Bozeman, Montana are the Gallatin Mountains, some of the most rugged peaks in the entire state. 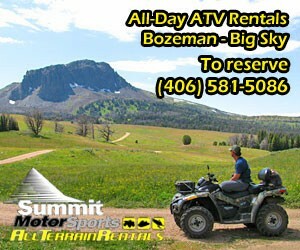 These Montana mountains provide visitors to Gallatin National Forest's with countless outdoor adventure opportunities. The Madison Range in Montana are 45 miles long, and have a thick area of rugged peaks and rolling uplands that lie between the northwestern boundary of Yellowstone National Park to the east, the Madison River Valley on the west, and Big Sky and Bozeman to the northeast. The highest peak in the Madison Range is also the highest peak in Montana outside the Beartooth Range. Hilgard Peak measures at 11,316 feet. Spanish Peaks is a popular hiking area. These mountains and the wilderness area contained within them are isolated on the north edge of the massive Big Sky development. In the 1970s, Montana wilderness advocates agreed to give up Jack Creek in exchange for the designation of the Lee Metcalf Wilderness in two parts. The South Fork of the Gallatin (now filled with residential and commercial development associated with Big Sky) and Jack Creek form a corridor of civilization between the two sections of wilderness. 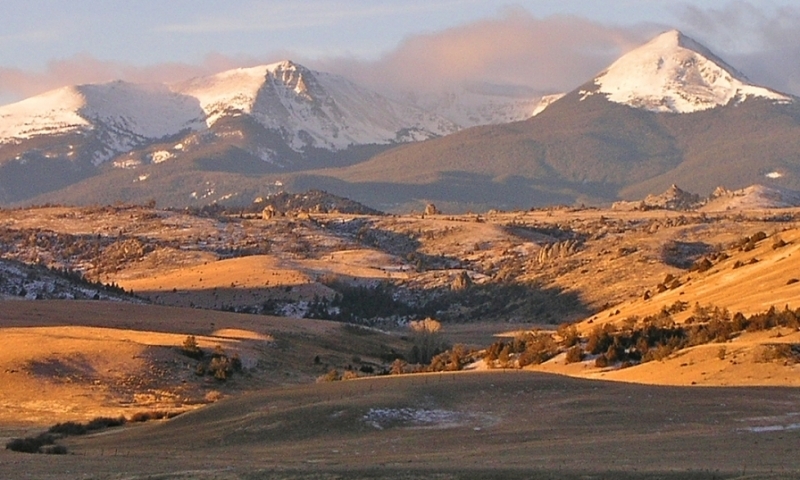 The Tobacco Root Mountains lie in the northern Rocky Mountains, between the Jefferson and Madison Rivers in southwest Montana. The highest peak is Hollowtop at 10,604 feet The range contains 43 peaks rising to elevations greater than 10,000 feet. Striking mountain range along the Flathead Valley in northwest Montana.